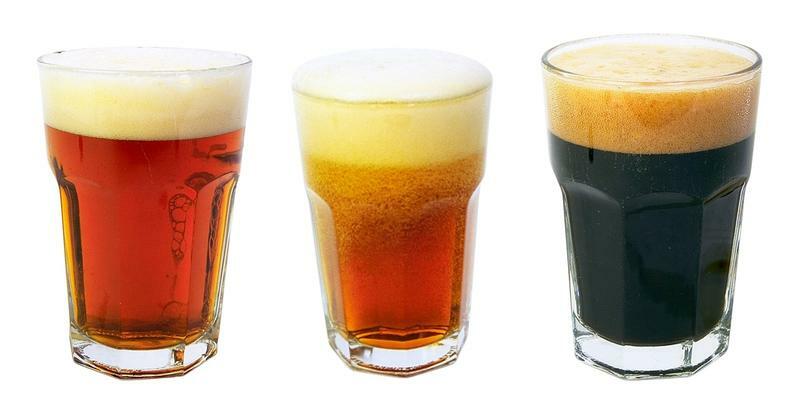 Friday marks International Beer Day, a global celebration of local breweries and bars. It’s getting easier and easier to find top-notch, handcrafted whiskey, bourbon, vodka, and other spirits made right here in the United States. 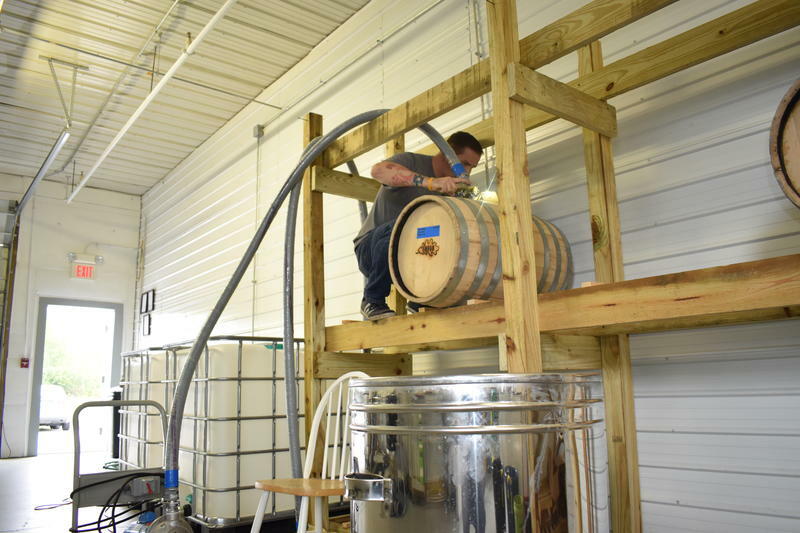 With more than 1,500 craft distillers across the country, the American spirits movement is on the rise, and in Vermont the industry is booming. In July, more than 90 people were hospitalized -- many due to underage drinking -- after a Chance the Rapper concert in Hartford. Florida Georgia Line plays a show Friday night at Hartford’s Xfinity Center and because the demographics of those attending are similar, Hartford police will be stepping up their presence. New England Brewing Company’s Robert Leonard has been brewing local favorites Sea Hag and Gandhi Bot, now called G-Bot, for decades. Coming up, we find out how New Haven's new Elm City Party Bike is motivating some to pedal for their beer. 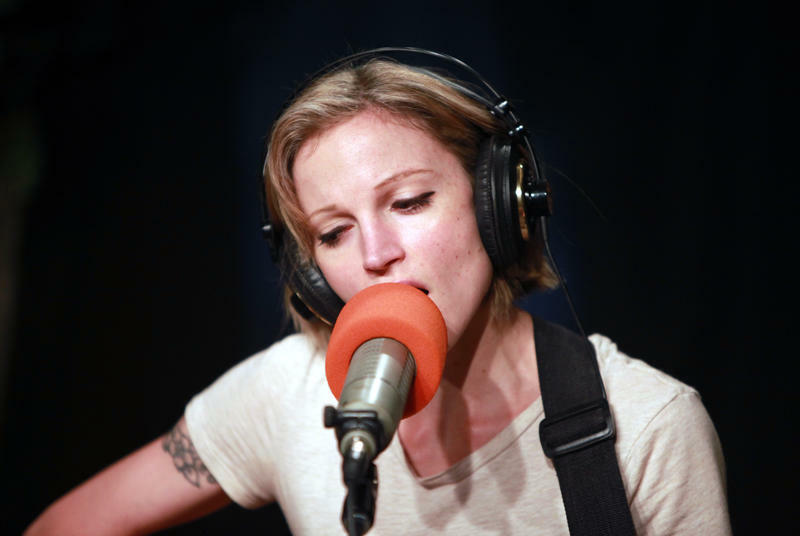 But first, members of the Hartford-based, '90s-inspired rock band Audio Jane join us live in WNPR’s Studio 3. We talk about their local roots and listen to songs off their 2017 release -- an album called Naive. 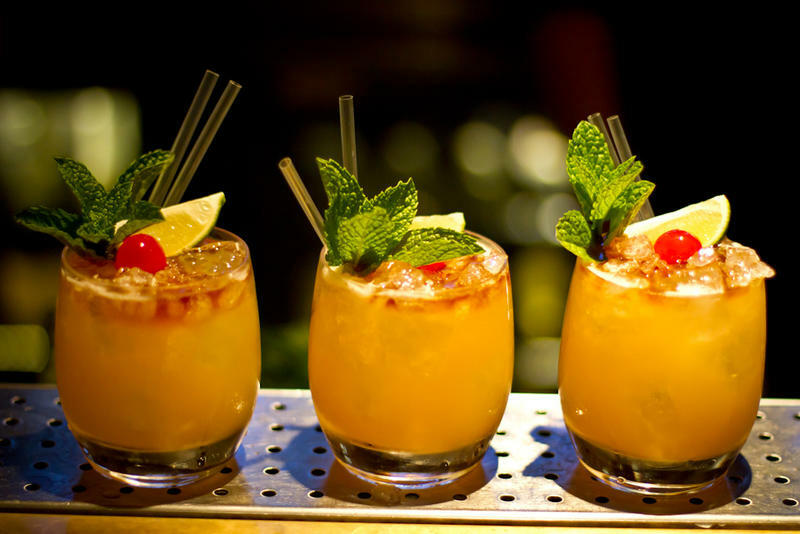 As some high profile Massachusetts politicians criticize recent legislation that paves the way for casinos in the commonwealth to serve alcohol until 4 a.m., elected officials in communities where resort casinos will operate are generally supportive of the law. 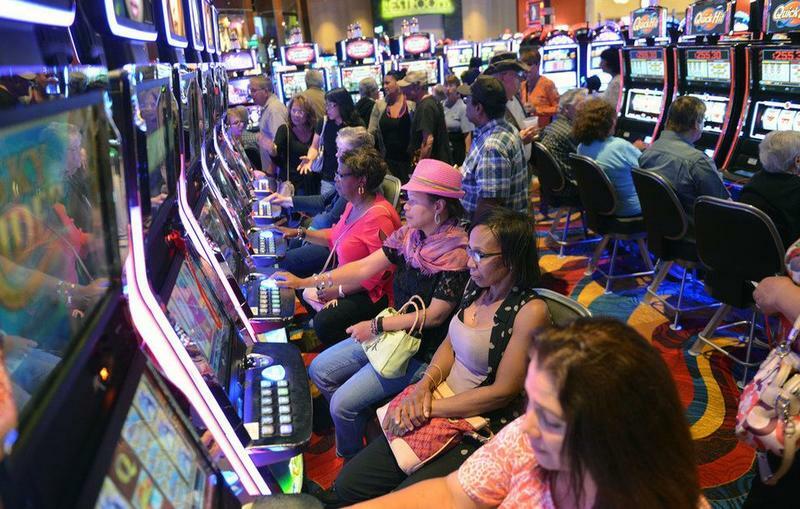 The change allows the Massachusetts Gaming Commission to issue liquor licenses allowing casinos to serve alcohol to people gambling on casino floors until 4 a.m. 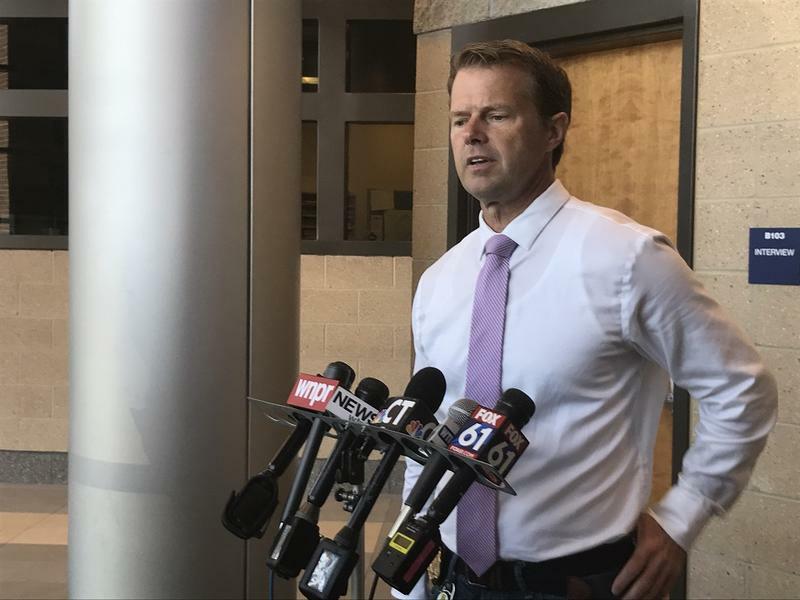 The new time, which amounts to a two-hour extension, was included in the state budget Governor Charlie Baker signed into law. 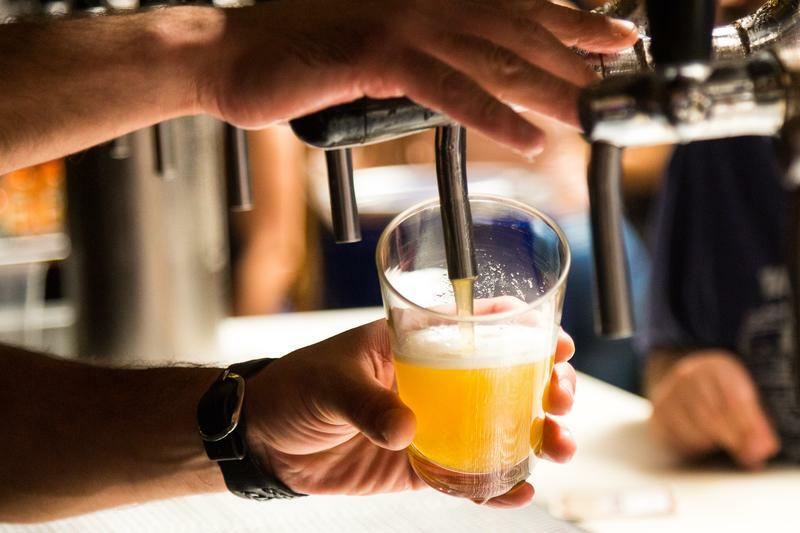 Lawmakers in the Connecticut House of Representatives voted unanimously on Wednesday to create more opportunities for locally brewed beer in the state. 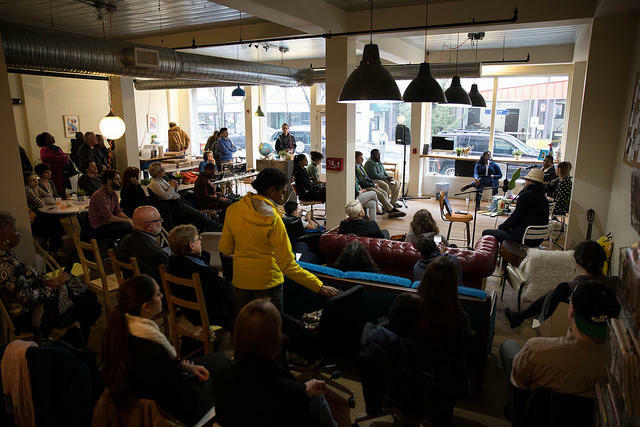 This hour, we listen back to our recent panel discussion at B:Hive Bridgeport, a coworking space in the Park City's downtown. There, we met up with Bridgeport residents and lawmakers for a taste of the city's history, politics, culture… and even some locally-made gin! Public health officials worldwide are calling on their governments to get tough on alcohol marketing. A special issue of the scientific journal Addiction, edited by a UConn professor, finds that alcohol marketing to young people has a direct link to early drinking. And social media also plays a crucial role. 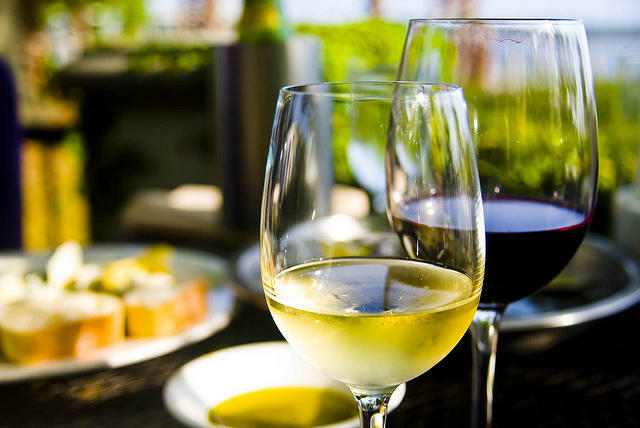 Whether it's red or white, boxed or bottled -- few beverages stimulate the senses quite like a glass of wine does. 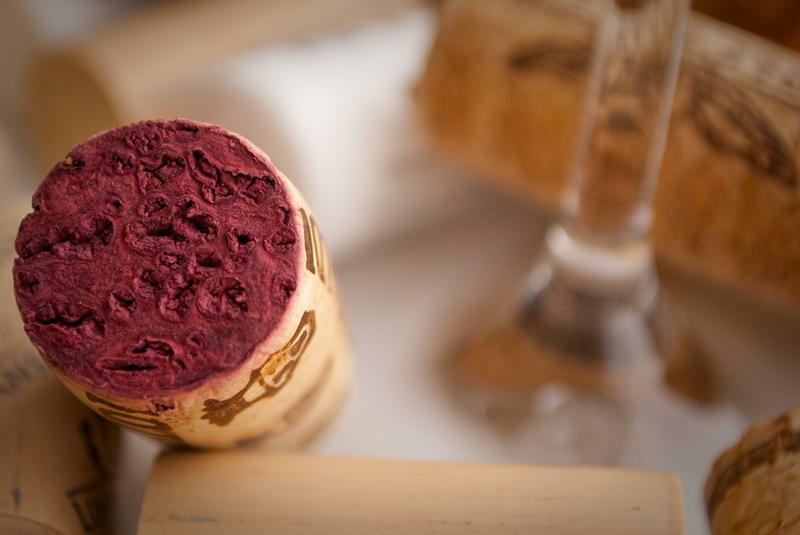 Still, the science behind how the human body "tastes" wine -- well, it's more complex than you might think. 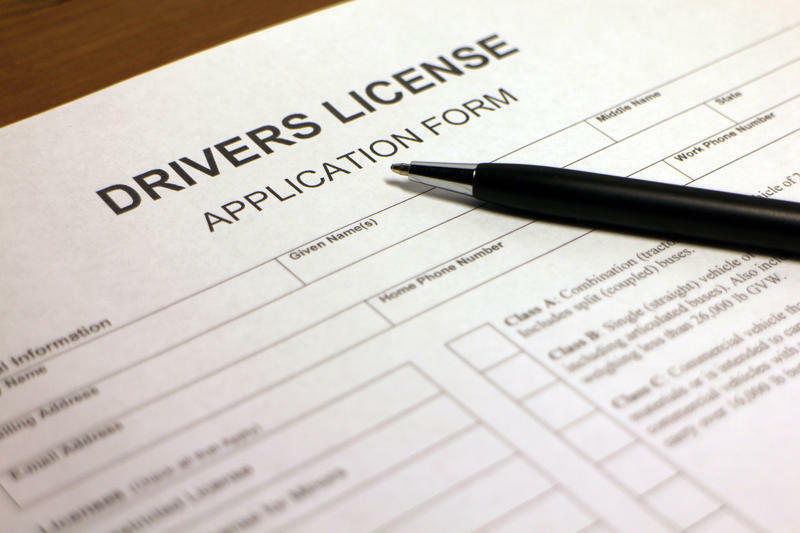 One of Connecticut’s AAA affiliates announced it will now resume issuing drivers licenses to non-members, after the state threatened to sue. 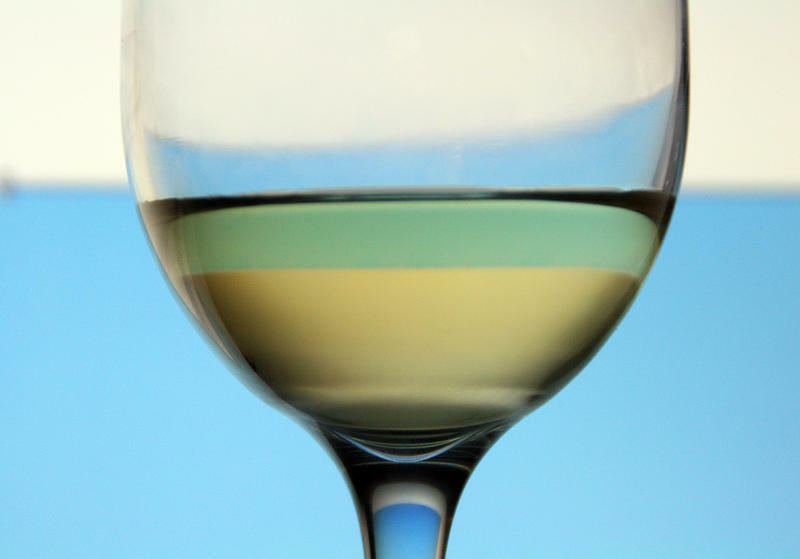 The two liquor retailers who had been openly defying Connecticut laws on minimum prices have backed down on their crusade. Total Wine & More, the first chain to begin advertising illegal discounts, has agreed to raise its prices, and will pay a fine to the state of $37,500. Two liquor chains who are openly flouting state law on minimum pricing of alcohol are creating fresh political tension over the issue. While a sense of inevitability often surrounds the topic of teen drinking, adults can play an important role in preventing underage alcohol use. 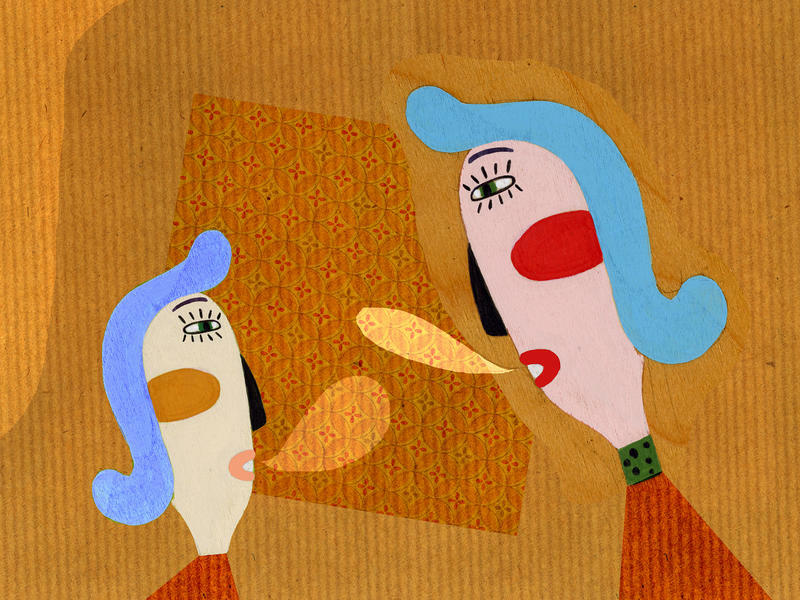 Two recent studies provide guidance for parents. 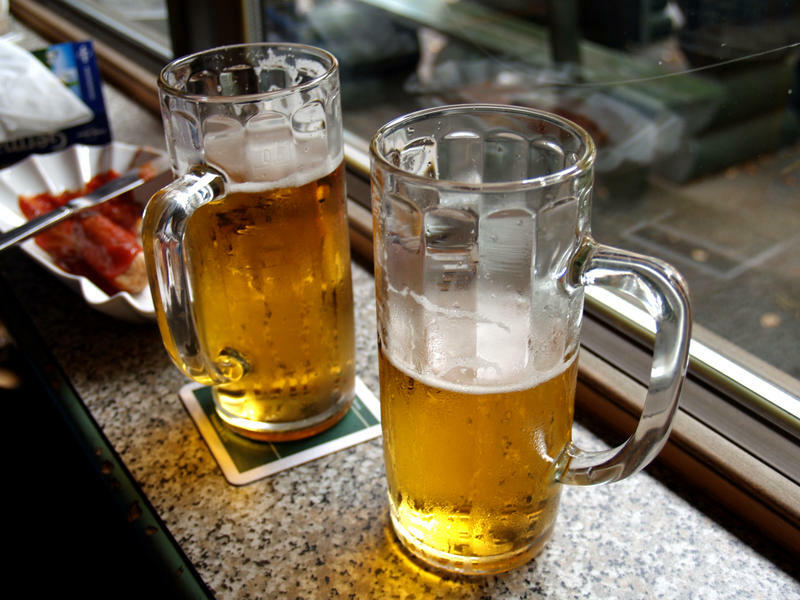 One finds that parents who set limits in a warm and supportive environment reduced the risk that their adolescent children would binge drink. The other study reports on the potential of a home-based program that educates parents and children about alcohol prevention. 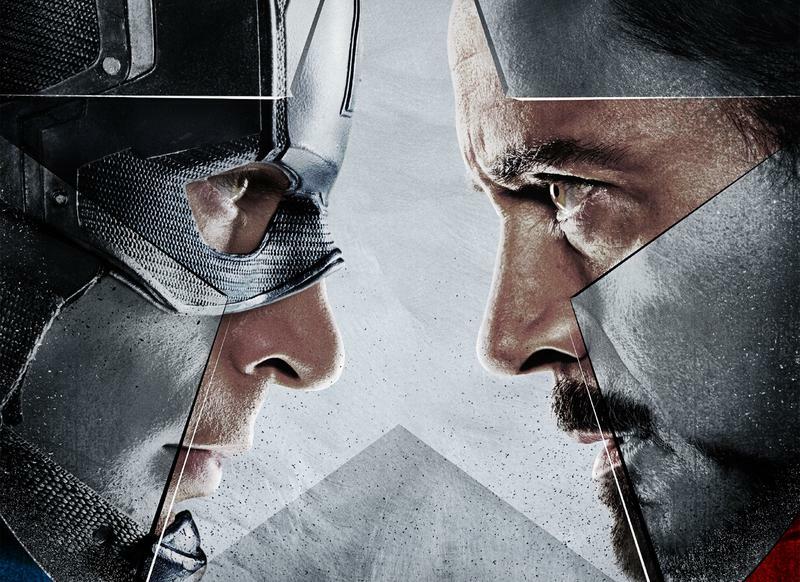 Last Friday, "Captain America: Civil War" debuted in theaters. It is the inaugural film in 2016's summer movie season. It's also the third Captain America picture. And people are calling it The Avengers 2.5. It is the first movie in Phase Three of the Marvel Cinematic Universe, of which it is the thirteenth film. Some people are choosing sides, declaring allegiance to one "team" or another. Some people just want to know if Bucky got his plums.